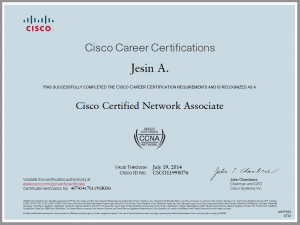 A couple of months after the RHCE exam I decided to prepare for the CCNA (Cisco Certified Network Associate) exam. I had already attended CCNA classes at an institute here so I just had to prepare for the exam. It wasn’t easy as I thought, I used the CCNA: Cisco Certified Network Associate Study Guide 6th Edition by Todd Lammle, Wiley Publishing book to learn for the CCNA exam. One look at the “Written Lab” section at the end of end of each chapter made me realize my position, I wasn’t even half prepared for the exam. So my journey of exam preparation started. So every morning started with CCNA preparation with the CCNA study guide by Todd. I used Cisco’s own simulation software packet tracer to learn the examples shown in the “Hands on” section in the book. But some commands for configuring a router as a frame relay switch weren’t available in packet tracer so in these situations I used GNS3. But GNS3 being very resource heavy crashed several times before I could configure a topology completely. So after many such incidents I mastered the art (or science!) of configuring Cisco devices (atleast thats how I felt). After a couple of weeks I mastered the courage to attend the exam and visited a Pearson VUE exam center. They were both a prometric and pearson testing center, but they had allocated only 2 PCs for Pearson VUE exam and there were 15 candidates already waiting before me ! so the exam administrator asked me to come on Monday (18/07/2011), so a whole Sunday was spent revising stuff and trying to understand more about IPv6 (something which I find too difficult to understand till date). The D-Day arrived and I went to the Pearson VUE exam center, paid the exam fees and registered for the exam. I had to wait for 2 hours as there were 5 people taking up exams on the 2 Pearson VUE machines. I had already done several Microsoft exams from Prometric so I thought that the Pearson VUE exam software would be somewhat similar, I realized this was a BIG mistake during the exam. My turn arrived, on the exam PC a short tutorial was shown on how to answer questions and use the exam interface, then the exam started, the first few choose the correct answer and choose two/three answers went smoothly, then came the simulation question (I cannot reveal any question because of Cisco’s Non Disclosure agreement), I spent some time getting used to the simulation interface, switching between topology view and console view. It was very different from Cisco packet tracer I used to practice, you cannot just click on any network device and access its console, only the devices that SHOULD be configured are available via console. OK so I thought I can mark question for review and complete it at the end similar to Microsoft exams, but to my dismay there was no review option. What seemed to be a cakewalk now seemed to be a firewalk! I spent precious amount of time configuring the simulation and finally made work as expected, I heaved a sign of relief and pressed next. The next question was shown. In the excitement of completing the simulation successfully I inadvertently selected a wrong option and click next oops! “so what” I thought the exam isn’t over yet I can always go back and change the answers right, no wrong, to my horror I discovered there was NO back option in the exam interface. Once you select an option and click the next button there is NO way you can change the answer, I felt like I was on fire not because of the fear of failing the exam but because of loosing the exam fee of Rs. 11,375 (Indian National Rupee). Rest of the exam I stayed very attentive and thought 10 times before pressing the next button. The final question arrived, after answering it I eagerly pressed the button and ………. The results showed up I had scored 841/1000 and the passing score was 825 phew that was a narrow escape. I left the exam hall relieved though not satisfied with the marks. 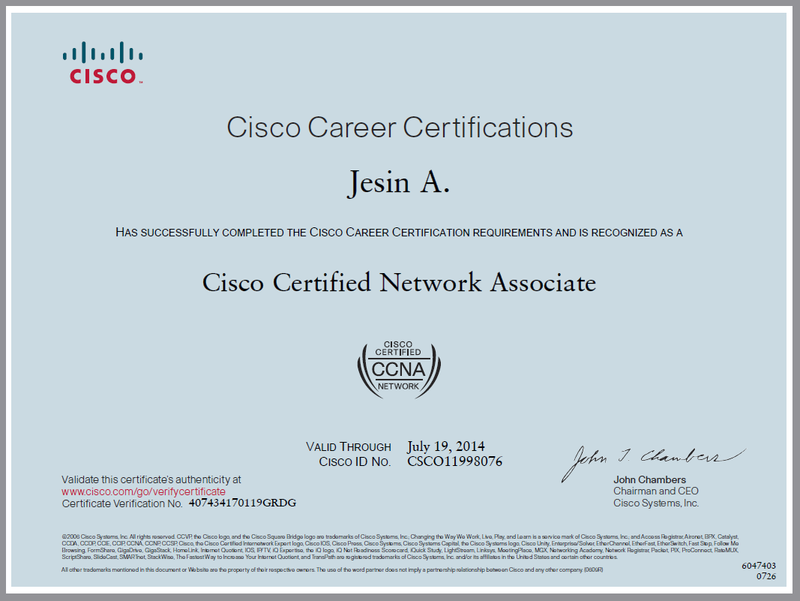 Hurray I'm a CCNA ! 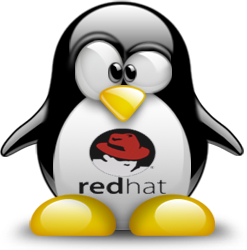 Be an expert at subnetting, you should be able to tell the subnet mask, network address, broadcast address and the usable addresses just be looking at an <IP address>/CIDR. You’ll be provided with an erasable sheet and a marker, make the best use of it, you can draw the topology of a simulation and mark what is to be configured and at which device. Very intersetng dude! !m also gonna appear in the xam day after 2morrow!! I hop evthng goez well!!! All the best shivam while attending the exam just remember you CANNOT change the answer of a question after you click next. I’ll be taking the exam tomorrow. I also thought that you can skip some questions and go back just like in the explorations. Thanks for sharing your experience while taking the exam.